Louder Than The Music - Chris Tomlin - Is He Worthy? 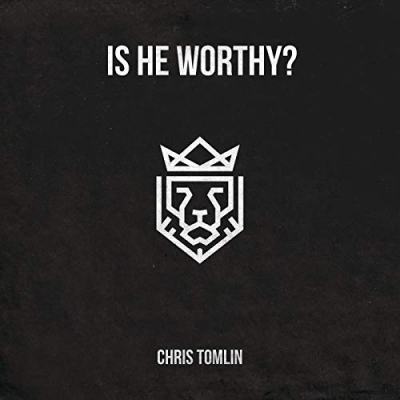 Chris Tomlin has released the 'Is He Worthy' EP. "I'm always excited when I get the chance to record a song someone else has written because I can brag on it", he says. " 'Is He Worthy?' written by Andrew Peterson and Ben Shive is no exception. The first time I heard this song, I knew it was a game changer for the church. I am so excited to release this EP. On it, there were three versions of the song… one that was recorded live at a small church in Nashville. It is so special when you hear the people singing together. "